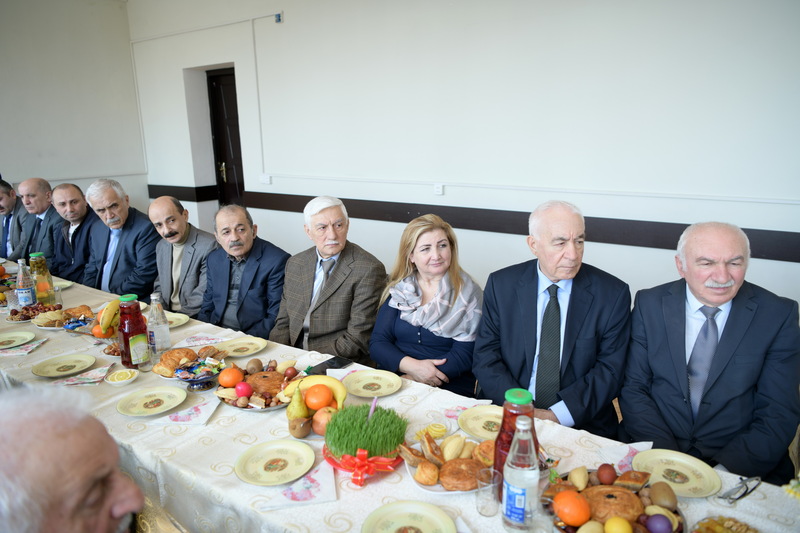 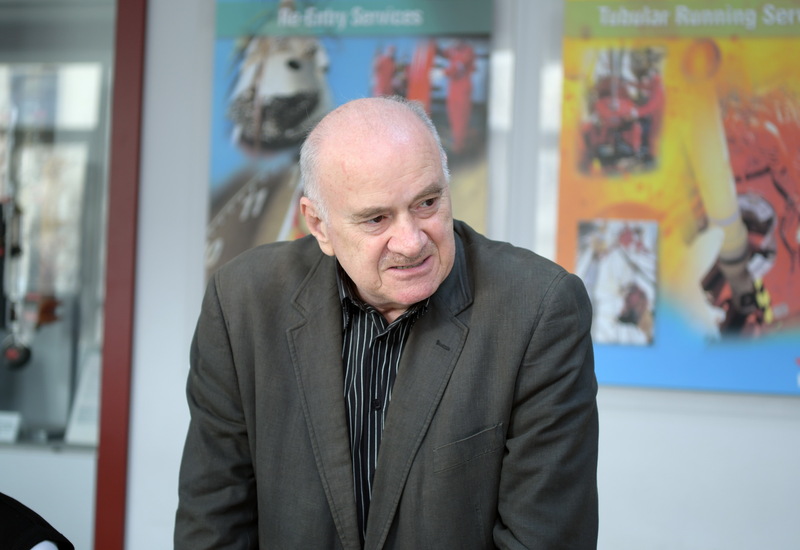 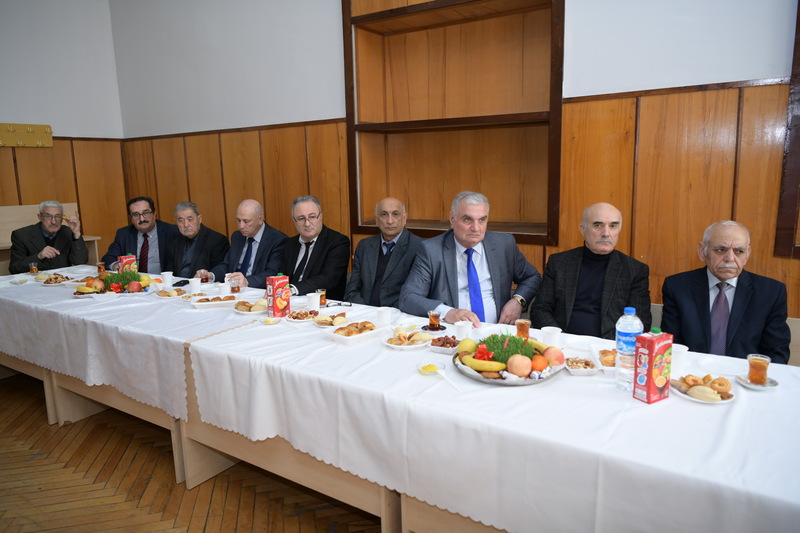 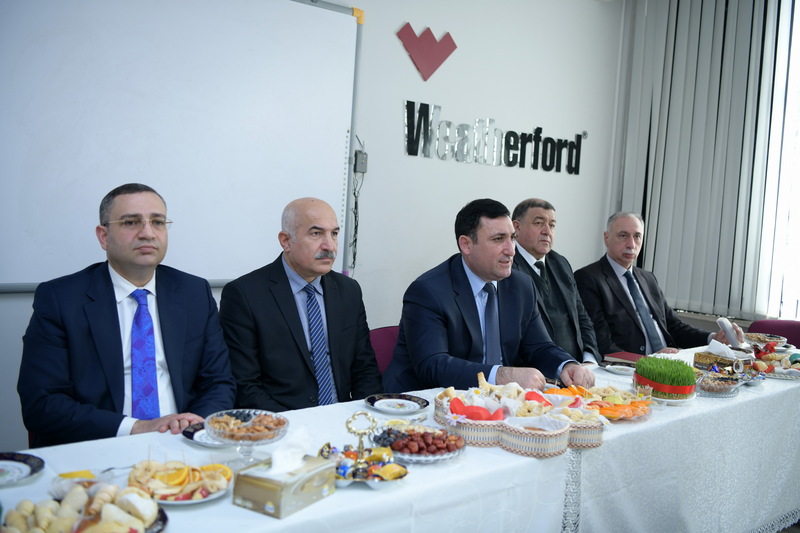 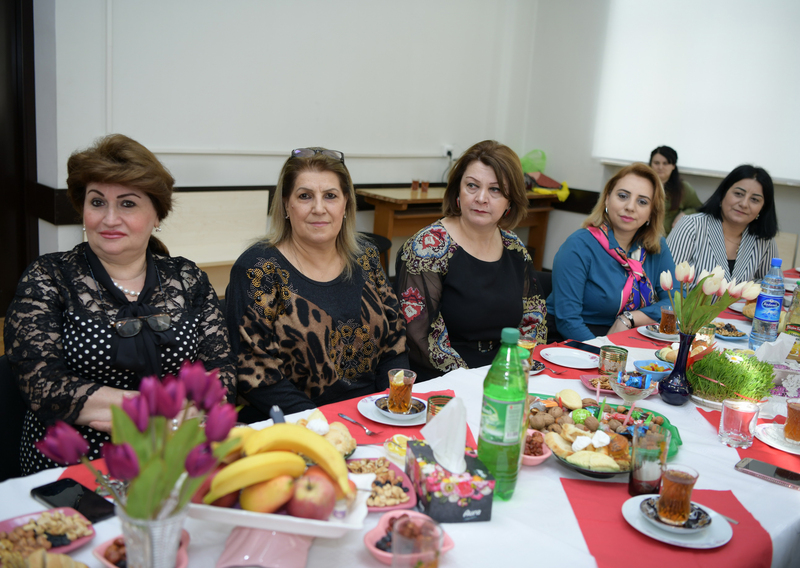 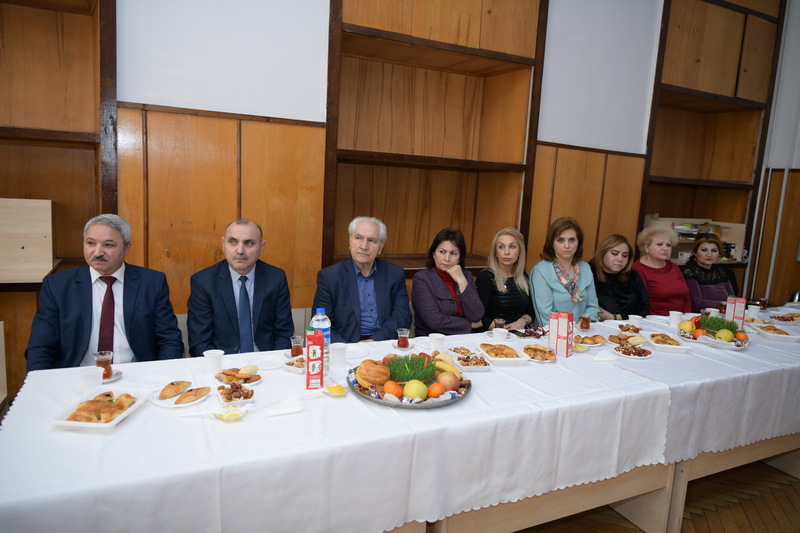 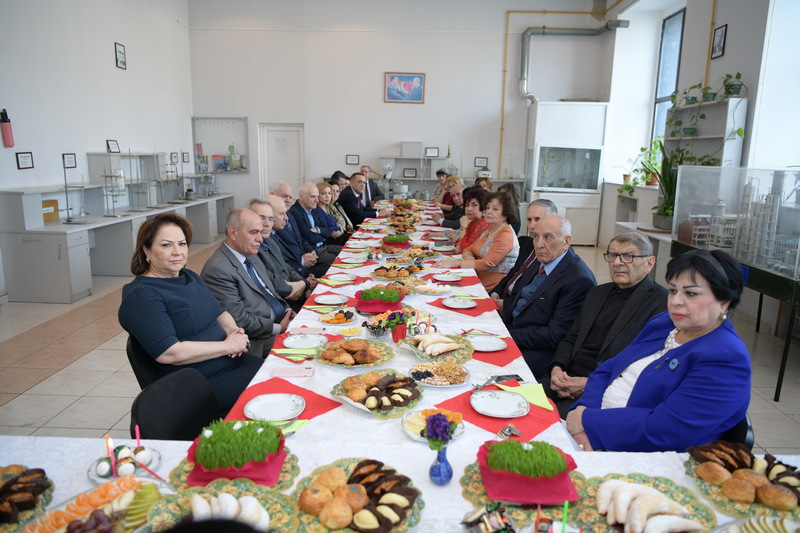 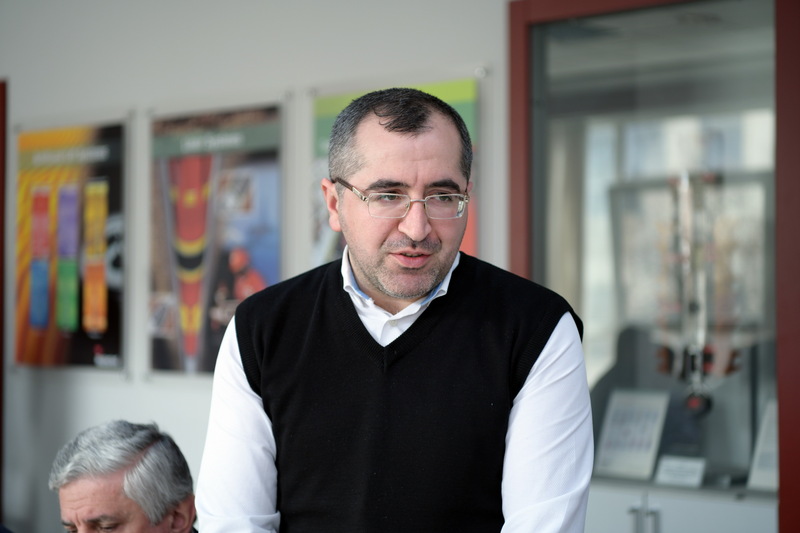 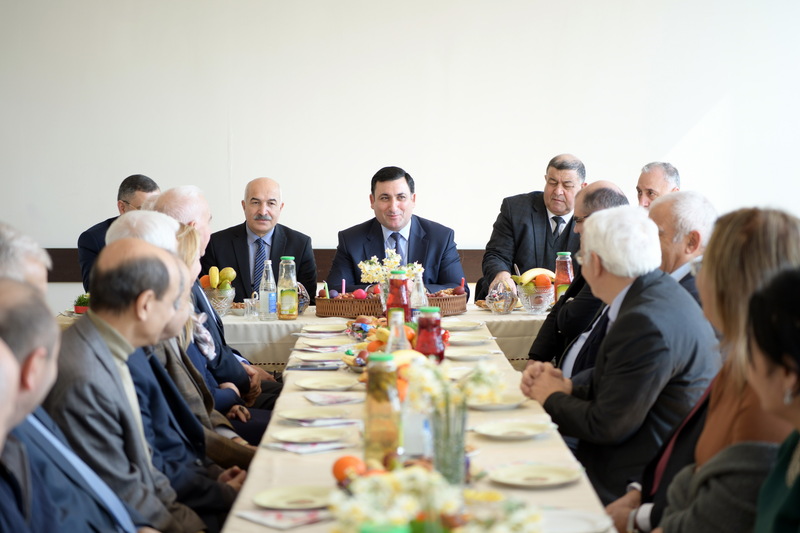 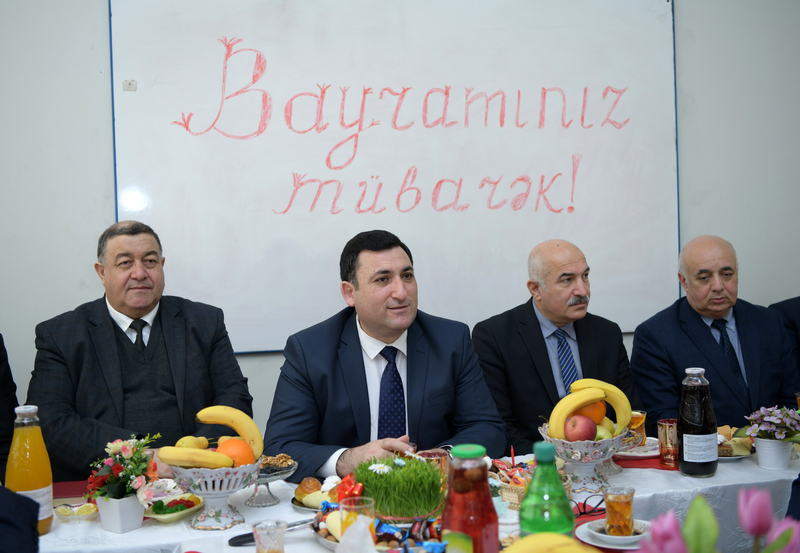 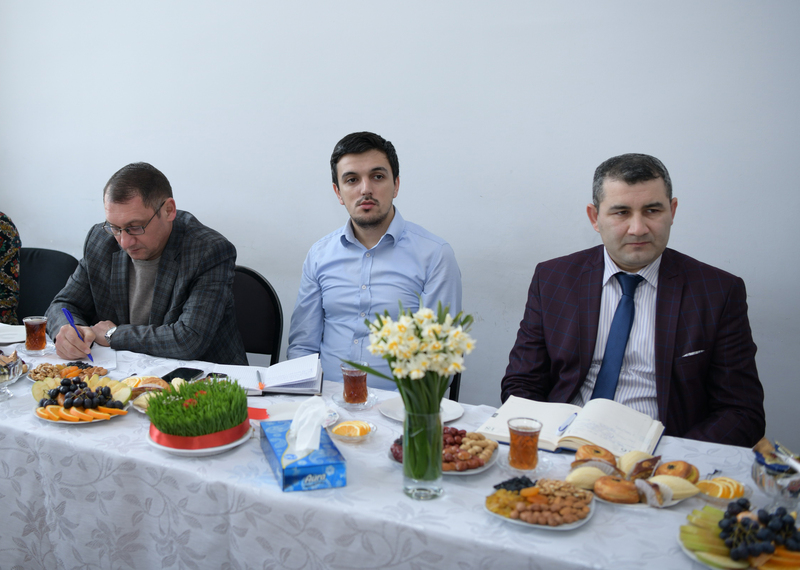 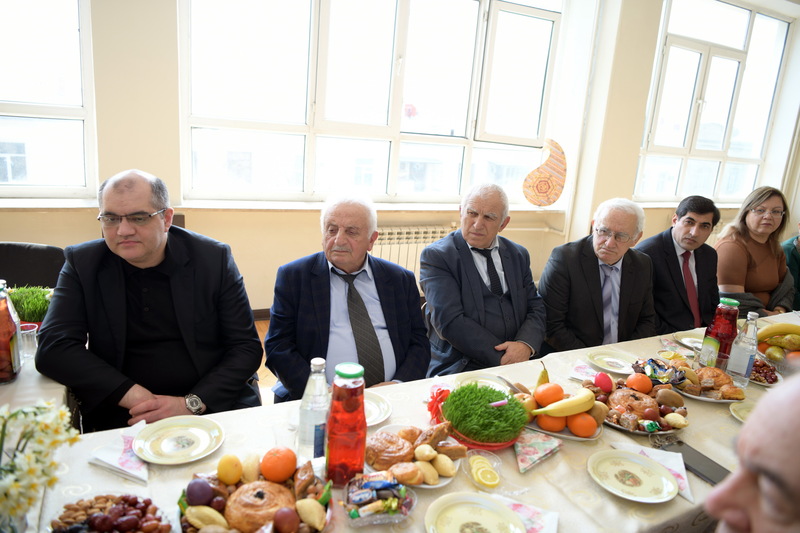 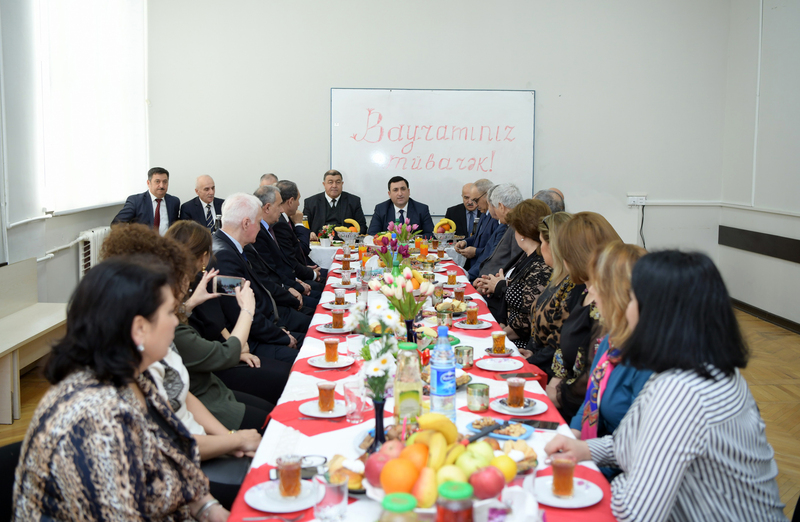 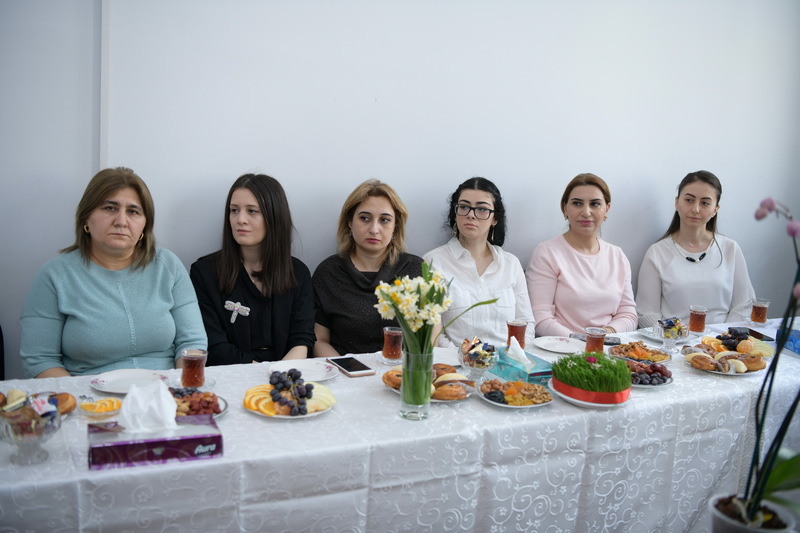 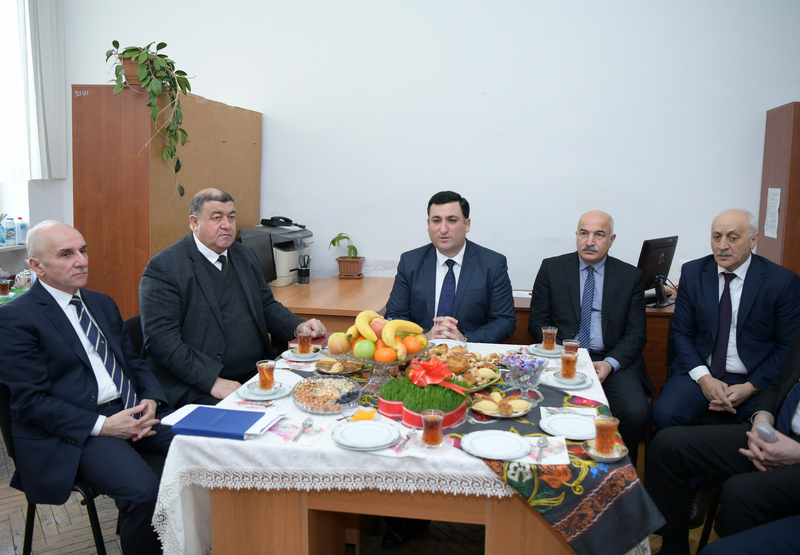 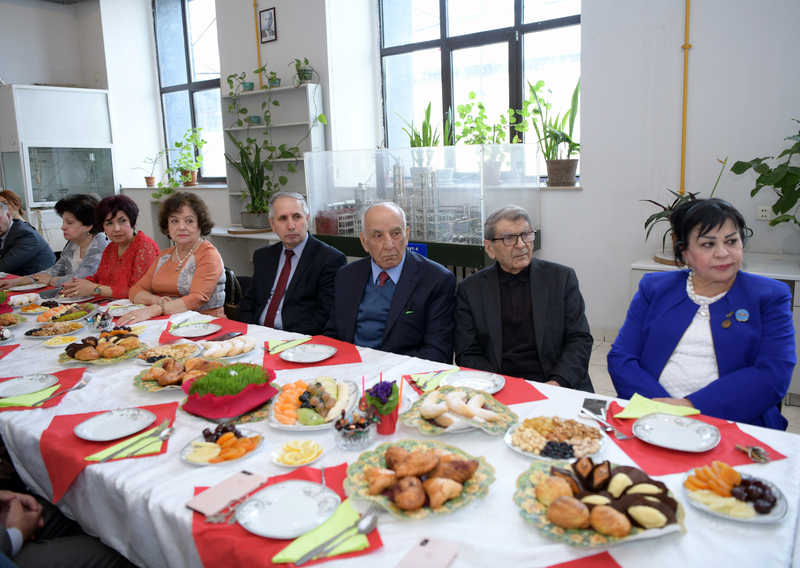 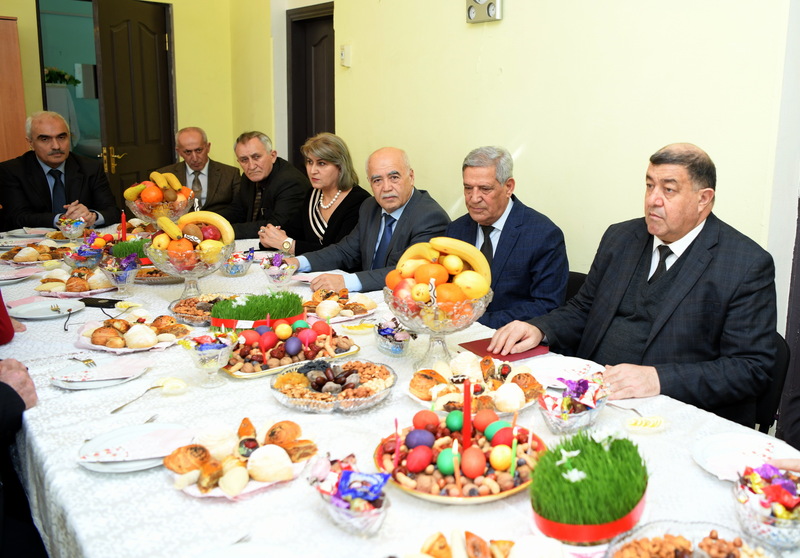 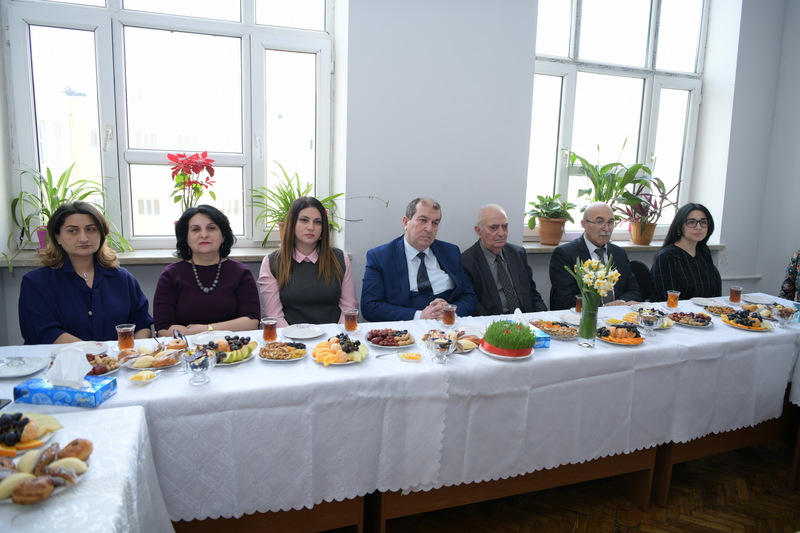 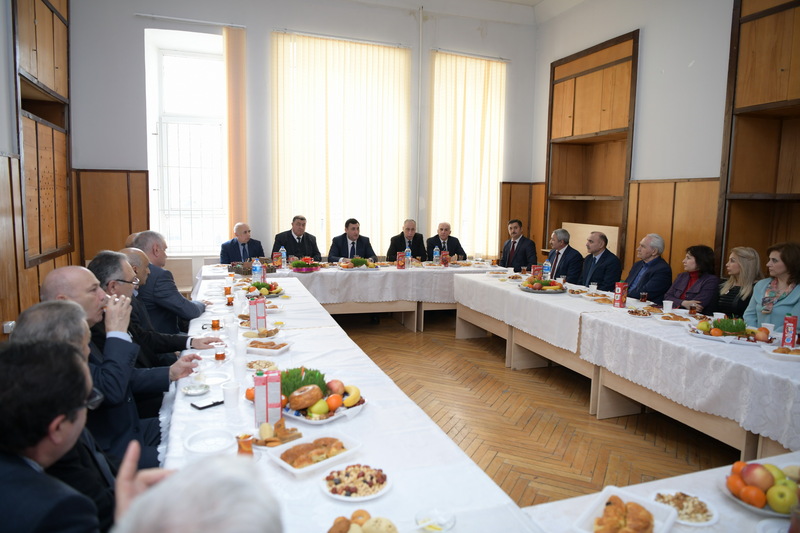 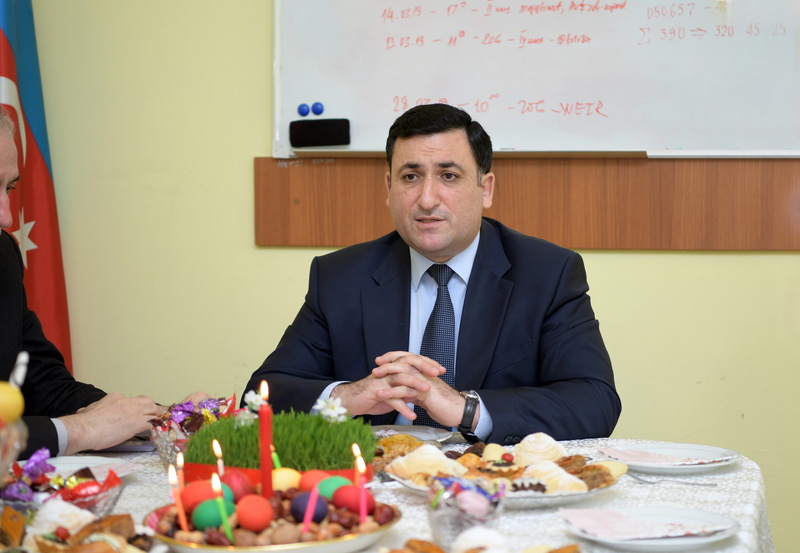 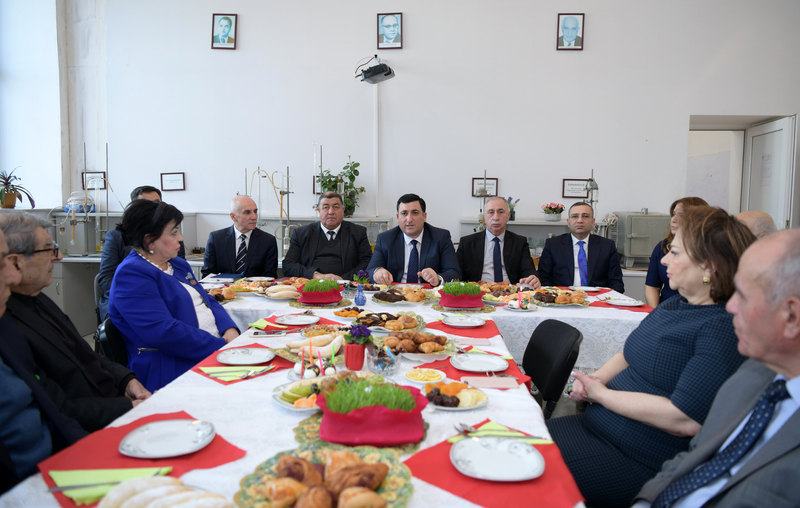 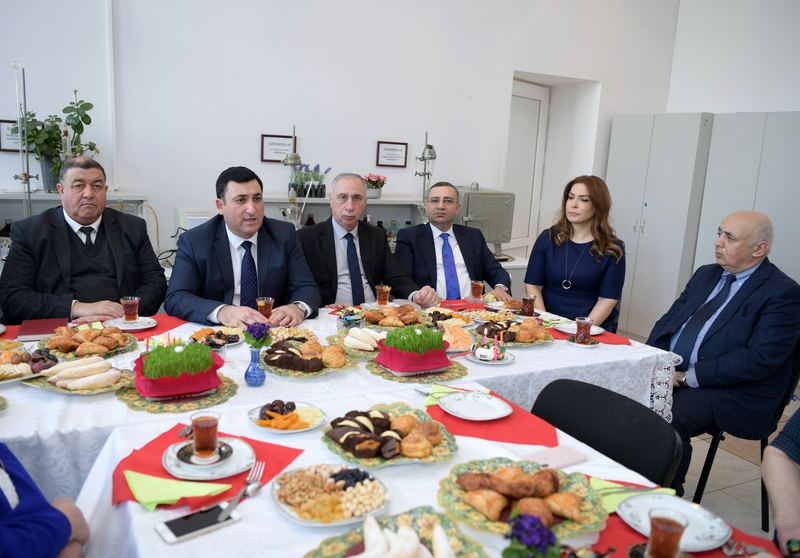 Rector of Azerbaijan State Oil and Industry University (ASOIU), professor Mustafa Babanli visited faculties and departments of the university on occasion of Novruz holiday. 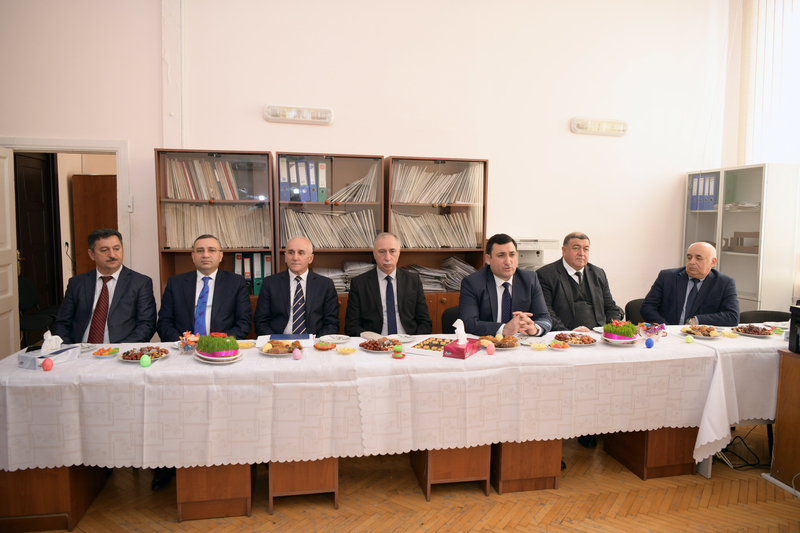 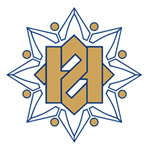 Visiting the faculties of Geological Exploration, Oil and Gas Production, Information Technologies and Control, Economics and Management, as well as Dean's office for foreign students, Master’s Degree Division and other departments, rector M.Babanli congratulated the staff of the university on occasion of the spring holiday and wished everyone robust health and great endeavors. 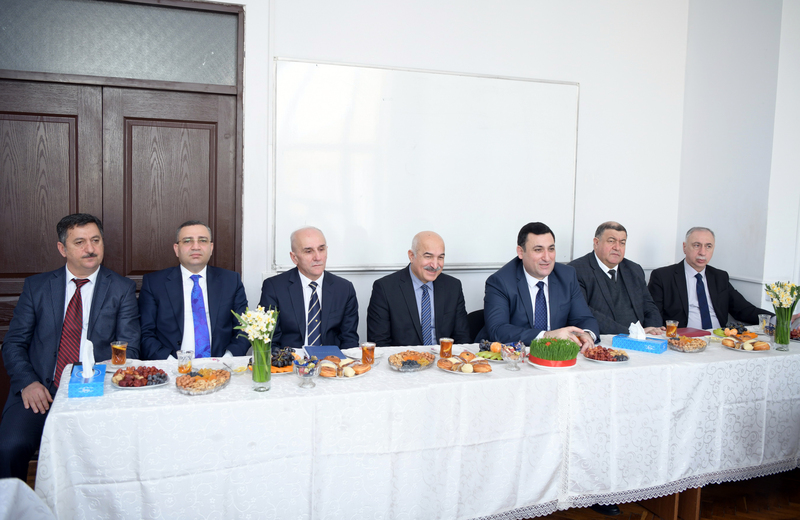 Congratulating the staff of the faculty, the rector spoke about the works carried out at the university, the flaws and the forthcoming plans and noted the achievements of the university in recent years. 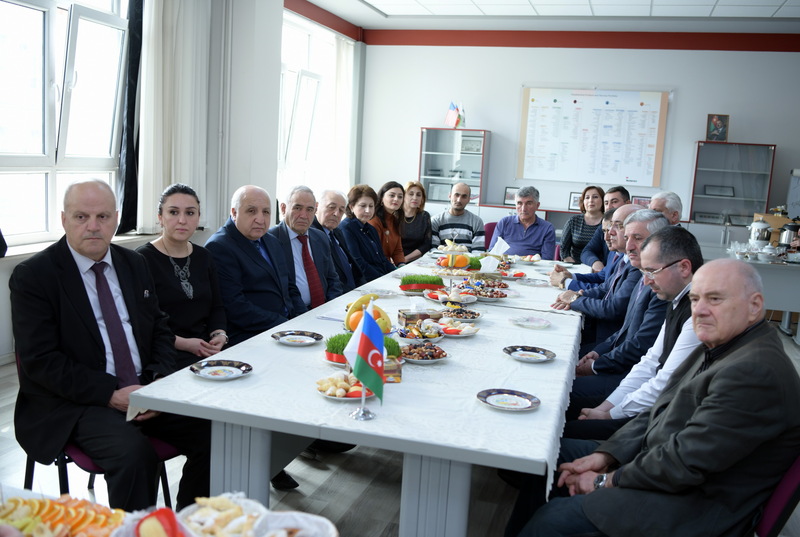 Evaluating the ASOIU's reputation, the rapid rise of admission, improvement of educational content, and the renewal of the material and technical base as clear evidence of the achievements of the university recently, rector M.Babanli touched upon the importance of the works carried out in the direction of eliminating existing flaws. 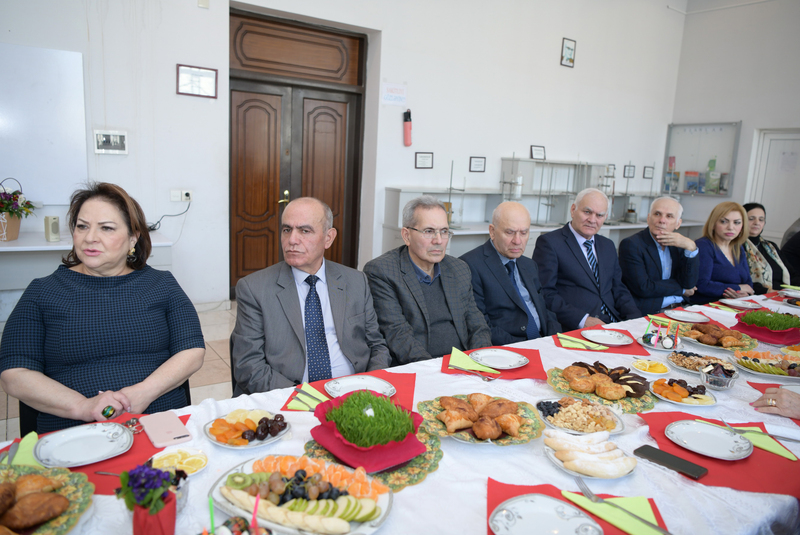 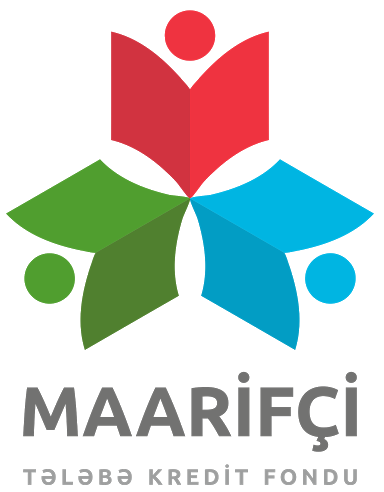 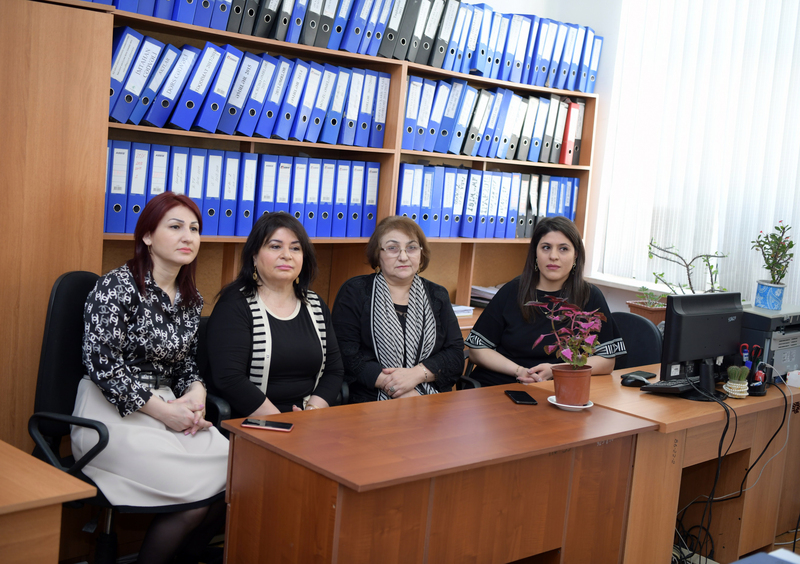 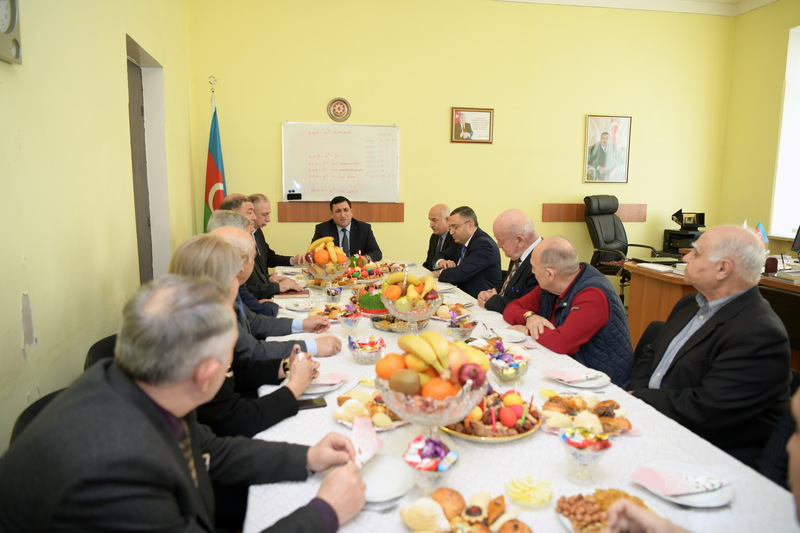 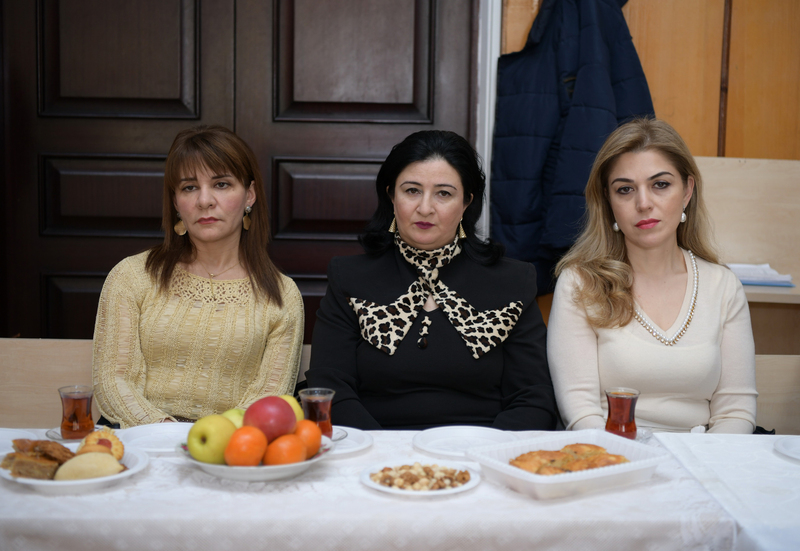 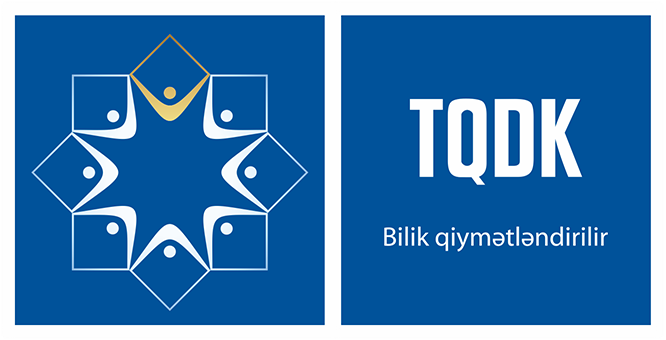 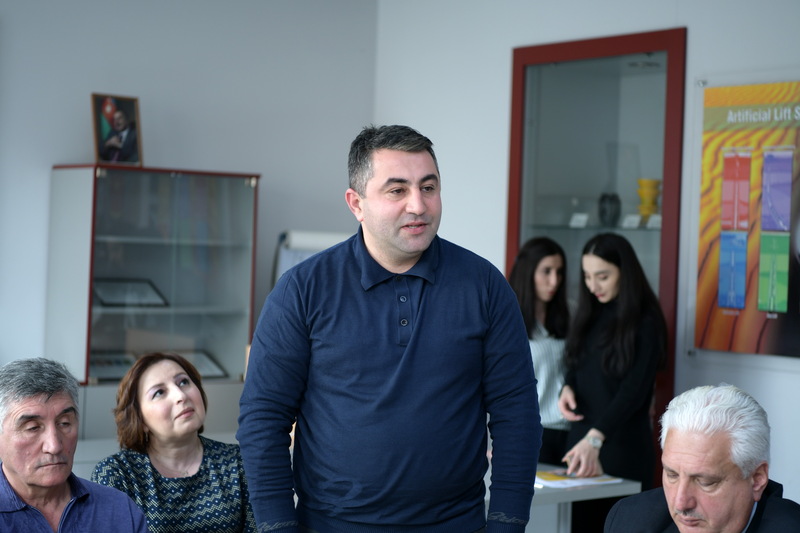 Deans and faculty staff of the ASOIU expressed their gratitude to the rector M.Babanli for attention and noted that they will do every effort in this direction to increase the reputation of the university and to support the targets set.